I have an awesome review for you today! 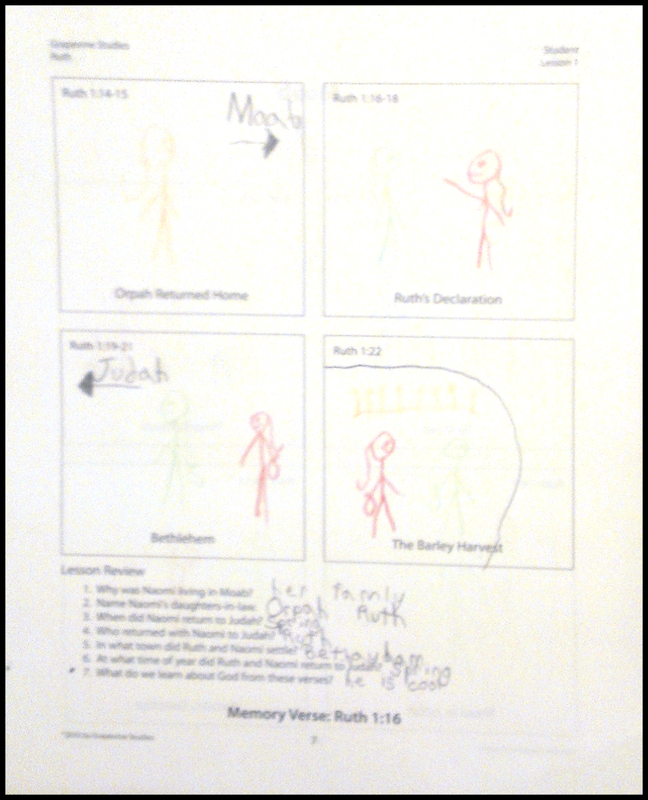 Grapevine Studies blessed our family with their Ruth Bible study. We were given this study in exchange for posting this review. There were no promises, or expectations, of a positive review unless one was warranted. I always make it clear to a company that I will share any negatives I may find with my readers. I will not compromise my integrity, or your trust, in exchange for freebies or compensation. 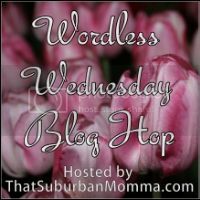 Ok, let’s talk about how the Grapevine Studies work. Their tagline is “Stick Figuring Through the Bible”. I don’t know about you, but the first time I saw that I immediately thought “Kindergarten”. I was so wrong! Finally, a Bible study curriculum that engages the intellect while stimulating the imagination! Grapevine Studies provides effective, easy-to-teach Bible curriculum to disciple students ages five to adult. Through the use of Bible timelines and easy-to-follow lessons, Grapevine Studies will give your students a panoramic view of the Bible. That’s how they describe their studies. And it is spot on! All you have to do in way of preparation is: get your Bible, get your white board and markers, student lessons pages, Bible dictionary or have Google up and some colored pencils for the kids. I have all of the things we need sitting together so I just grab them and we’re ready. I didn’t print out the Teacher Pages for this Ruth Bible study, so when I call the boys for our daily lesson, I pull up the PDF and have the internet up to look up our words on Wordsmyth. And we’re good to go! My boys are 9 and 12 so I’m going with Level 2. Here is the “How to Teach” for Level 2. I looked at Level 3 and it’s pretty much the same thing. That’s one of the great thing about Grapevine Studies: they work so well with multiple aged homes! They even have a traceable version! Now, I will admit, I wasn’t sure how the boys would react to this. Would they find it too “baby”? Would they enjoy it? I just wasn’t sure what they would think. Day one pushed all of my fears right out the door! They absolutely loved it. I did find it better to prepare ahead of time (all of maybe 10 mins) by drawing the timelines on our whiteboard. I handed each of them their own little packet and explained what we were doing and how it works. They thought it was pretty cool that they got to draw out their Bible lesson. There was no stress over the drawings because they’re stick figure drawings. Anyone can do them! 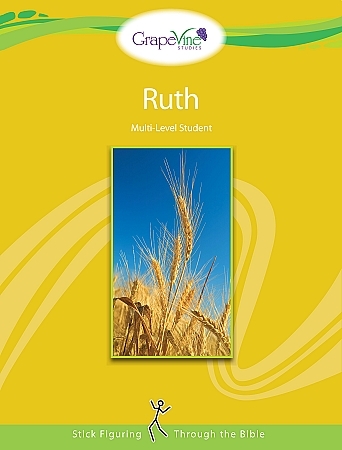 The Ruth Bible study says it is either a 5 week or an 18 day study. The 5 week study would be perfect for a Sunday School class or a coop! We did it as an 18 day study. Each day took about 30 mins from start to finish. If they had a lot of questions or wanted to discuss it more, which happened a lot, then it was about 45 mins to an hour. I was really surprised how this study prompted the boys into discussions about the times, life in general for Ruth, etc. It was a great, unexpected benefit! There are goals and key points listed for the teacher for each lesson. I found it helpful to know these. Like I said, I chose to read straight from the manual. But you don’t have to! I didn’t want to leave anything out and I like to use things as the publisher intended when I’m doing a review. That way I can pass on any changes that I think would be beneficial. I don’t think anything needs to be changed with the Grapevine Studies. I really like the way you can do a good, solid Bible study with such a simple layout. Families and classes only need to purchase one student book because you are allowed to make copies! They’re not expensive at all, but it’s awesome that you can make copies. I’m all for budget-friendly curriculum. Now, if you don’t like printing out your own materials, you can purchase them as hardcopies. Actual books. I prefer to get the pdf’s. I like the fact that I can store my materials on the computer until I’m ready for them and not have them taking up space in our homeschool room! To wrap it all up, we really enjoyed this Ruth Bible study. The boys were able to follow it with no problem, they enjoyed themselves and, most importantly, they retained the information! The final quiz was just right. Not too many questions, but it covered all they had learned. I can honestly recommend this study. 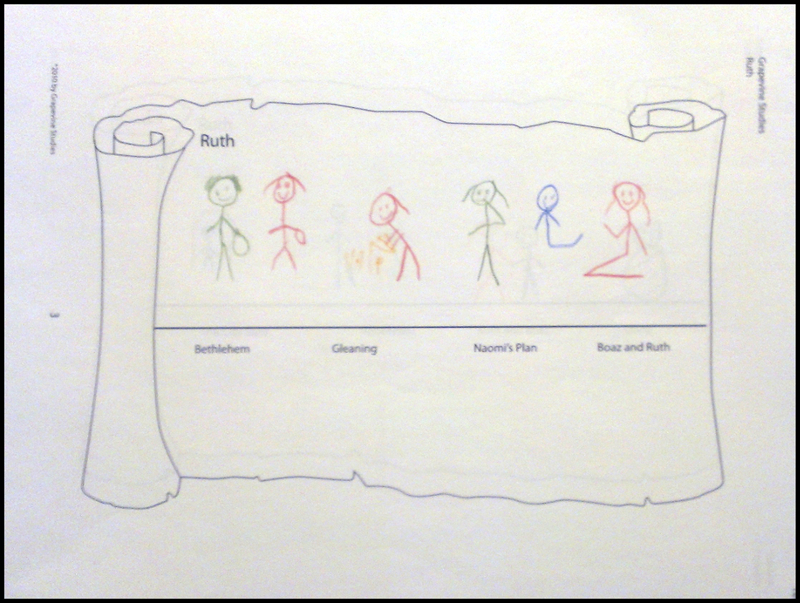 I am giving Grapvine Studies: Ruth Bible study a HUGE thumb’s up! Now, go grab some free samples of the Grapevine Studies! Don’t forget to subscribe to my blog so you don’t miss the rest of the reviews I have coming up this week. 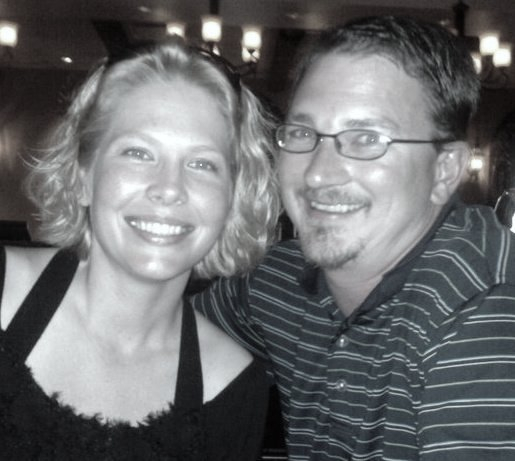 Danica, thanks for the great review. I’ve never heard of these studies before and it’s always good to have more options. Both of my kids like to draw and if I can stretch the study to work with both my kids that’s always a plus. Shelly, they really are fun studies! And I like anything that just tells me what to do.